I like to replace the word core “strength” with core “function” or “connect”. Saying you need core strength implies that your core is weak. I have seen many people that believe their core is weak when in fact it is short, locked and tight with no give which would equate to a core that is too strong. It is certainly a strong influence. These cores are usually unbalanced or don’t connect properly or don’t function well. That is not the same however as “weak”. The second picture in this post is of a Tiger 🐅 if you got on the wrong side of a Tiger you would experience nothing soft. 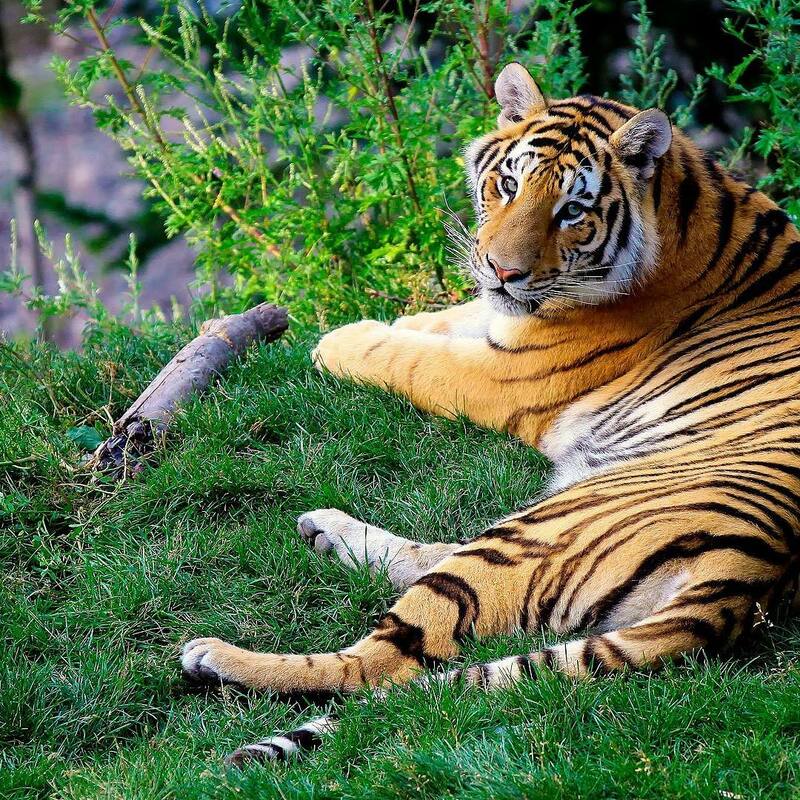 If Tiger attacked you, you would not say, Tiger you have a weak core, yet there Tiger is with a soft and relaxed core. What does your core feel like as you read this post. Is it soft and relaxed and allowing fluid breathing? Can you relax it more? If you are sitting upright in a chair or standing and you soften your core do you spontaneously collapse or do you spontaneously feel more relaxed? If you use the cue to “zip your core up” or pull in your belly button in to activate your core, do it now and see if you can breathe more or less? Do your shoulders feel tighter or looser. Zip it up hard, tense your core, hard, how does that make you feel emotionally? Do you feel calm and relaxed or do you feel tense and more uptight. Where is you breathe now with a tense core? Turn your head side to side, what does your neck tension feel like. What about your lower back and hips and pelvic floor? Now relax your stomach and let it go. Soften your belly and breathe into your abdomen. Check your neck tension and shoulder tension and back tension and mental and emotional state? 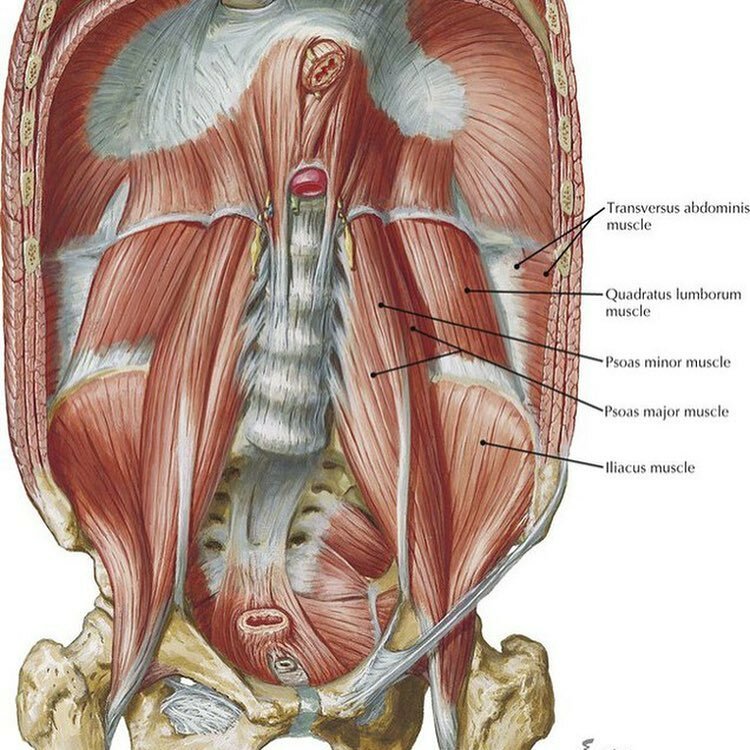 In the picture by Frank Netter MD of the posterior aspect of the abdominal wall you can see the diaphragm and the big players of the core. All these muscles need to act fluidly and independently in movement. A stiff or tensed core blocks breathing, communication and fluid coordinated movement.